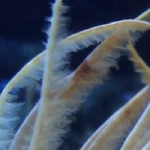 Are you struggling this holiday season to find that perfect gift for the aquarist or ichthyophile in your life? 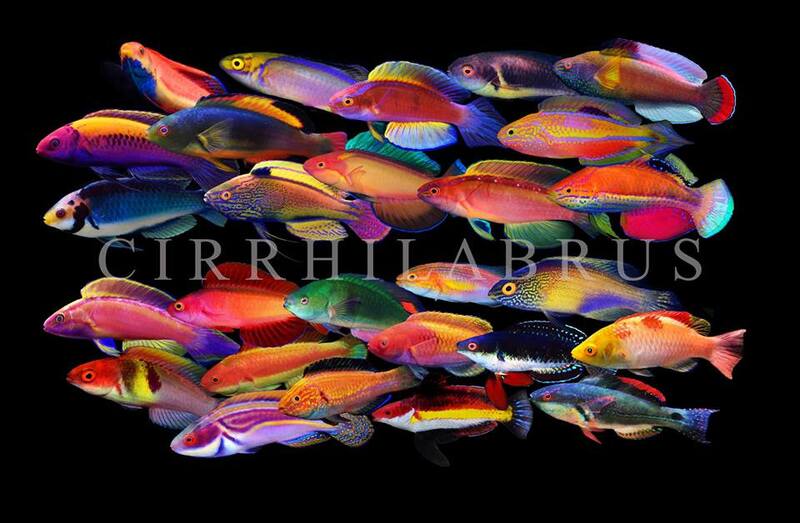 Well, do yourself a favor and check out the amazing reef fish photography that’s just been made available over at LemonTYK’s new online store. It’s full of amazing posters and collages of all your favorite reef fish groups—Fairy Wrasses, Anthias, Angelfishes, Butterflyfishes—along with a growing catalog of gorgeous, close-up images taken by one of the most talented aquatic photographers out there. Yi-kai Tea, better known by his citrine sobriquet “Lemon”, is a fixture in the aquarium world. 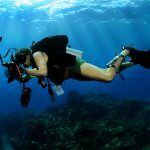 Over the years, he’s authored hundreds of articles on coral reef biodiversity (including here at reefs.com) and had his gorgeous piscine photography featured on the covers of aquarium magazines and scientific journals. His inimitable oeuvre includes everything from biogeographic reviews of ugly butterflyfish genera to pedantic etymological forays and travelogs documenting his enviable reef adventures. I’ve even had the unique pleasure to join in on a few of these dissertations, such as our (semi-complete) look at Roaops evolution and a monumental 12-part series (1, 2, 3, 4, 5, 6, 7, 8, 9, 10, 11, 12) exploring all the intricacies of Cirrhilabrus. The past few years have seen Lemon’s attention directed towards academic pursuits, busily completing an undergraduate degree at the University of Sydney. 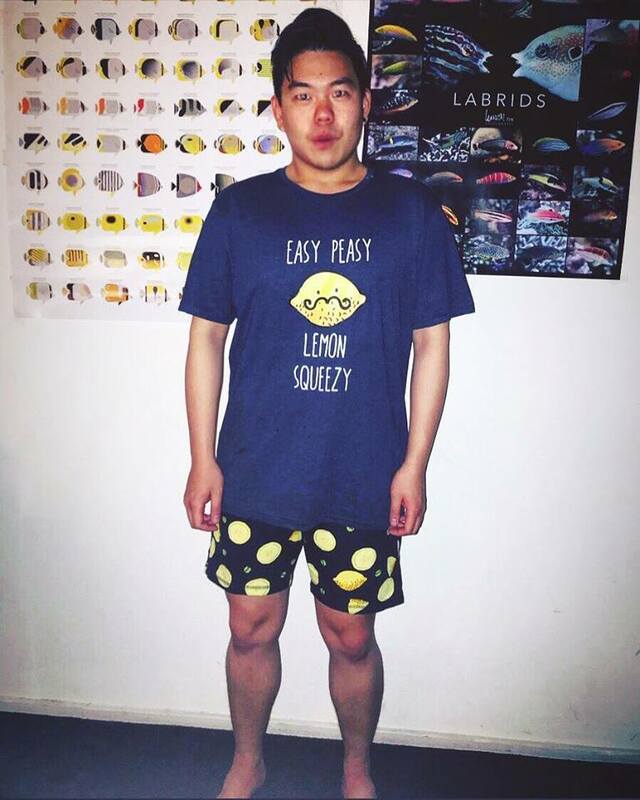 Studying under ichthyologist Dr. Anthony Gill, Lemon has quickly established himself as one of the most prolific researchers in the field of reef fish taxonomy. 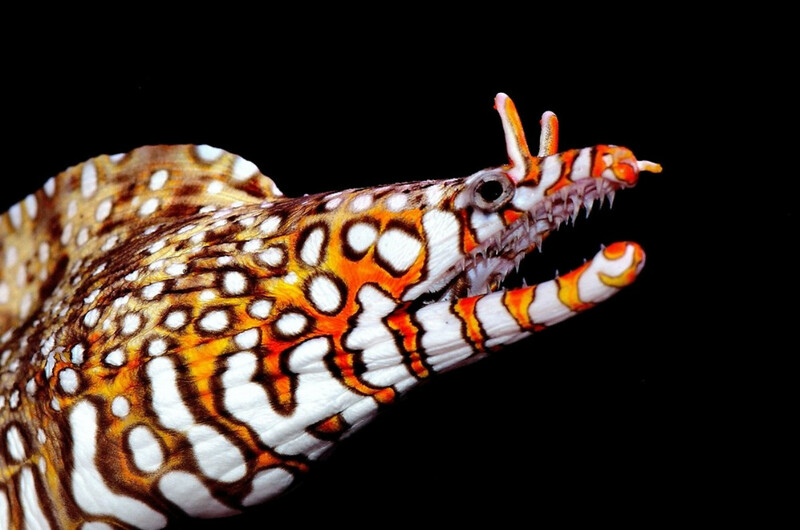 Some of the most exciting new species of reef fishes published in last couple years stem from his efforts, including the Magma Wrasse (Cirrhilabrus shutmani), the Blue Throat Fairy Wrasse (C. cyanogularis), the Pintail Fairy Wrasse (C. isosceles), the Ruby Dragonet (Synchiropus sycorax), and the Cave Anthias (Pseudanthias tequila), to name just a few. 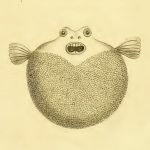 There are surprisingly few researchers out there who regularly publish this sort of basic taxonomic work, and it’s fortunate that Lemon is continuing on to pursue his PhD. No doubt there will be many more exciting discoveries to look forward to, especially when it comes to the origins of Cirrhilabrus. 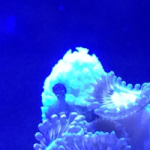 So when you purchase some art from Lemon’s store, feel good in knowing that you’re also directly supporting his efforts to unravel the mysteries of the reef. With each fish poster and Rhinopias throw pillow you buy, you’ll be directly making a small investment in the advancement of reef science (likely in the form of cheap booze and questionable fashion choices for Lemon). Good luck with the PhD, Lemon!